In a biological sense an individual’s life is all about survival and reproduction. Beside the selection of a mate, the mutual commitment of a parent to sustain an infant through a period of dependency is amongst the most important aspects of natural selection. Here we review how the highly conserved circuitry of key midbrain and hypothalamic structures, and limbic and frontal cortical regions support these processes, and at the same time are involved in shaping the offspring’s emotional development and behavior. 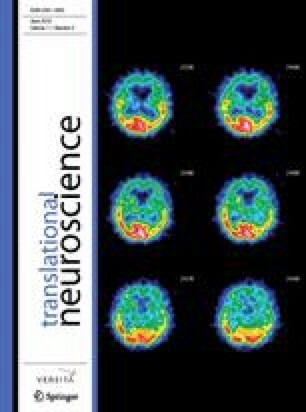 Many recent studies provided new findings on how attachment behavior and parental bonding is promoted and maintained through genetic and epigenetic influences on synaptic plasticity of mirror neurons and various neuropeptide systems, particularly oxytocinergic, and how these systems serve to link social cues to the brain reward system. Most of this evidence suggests that stress, early parental deprivation and lack of care during the postnatal period leads to profound and lasting changes in the attachment pattern and motivational development with consequent increased vulnerability of the mesocortical and mesolimbic dopamine-associated reward reinforcement pathways to psychosocial stressors, abuse of stimulants and psychopathology later in life.